January is National Hot Tea Month and this is a great theme for activities directors to use with their group of seniors. Since everyone has some experience with hot tea, regardless of age or background, this is a fun theme that can reach out to a wide group. Using this theme, you can hold programs with your group that include arts and crafts, games, and other activities. 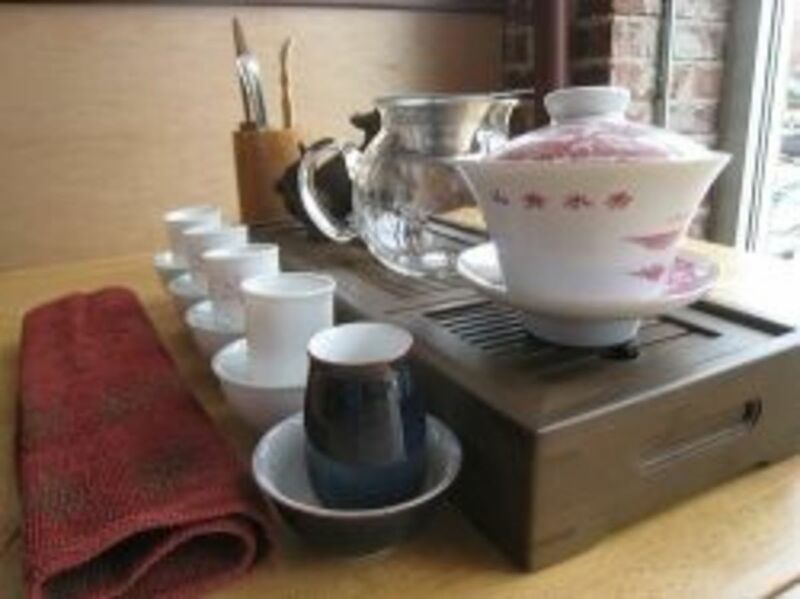 Since there are so many varieties of tea, a tea tasting is a perfect way to introduce the group to something new while still being in their comfort zone. It is also a great social program that sparks discussion between the members of the group. There are two ways you can run the tea tasting. The first is to do a blind tea tasting where they try to identify what kind of tea it is they are tasting. Alternatively, you can simply offer many types of different teas (in small portions) for them to taste. If you do this, then it is important to have a wide variety of teas, and, if possible, some teas that would be new to them. This is the most obvious of all the National Hot Tea Month activities. 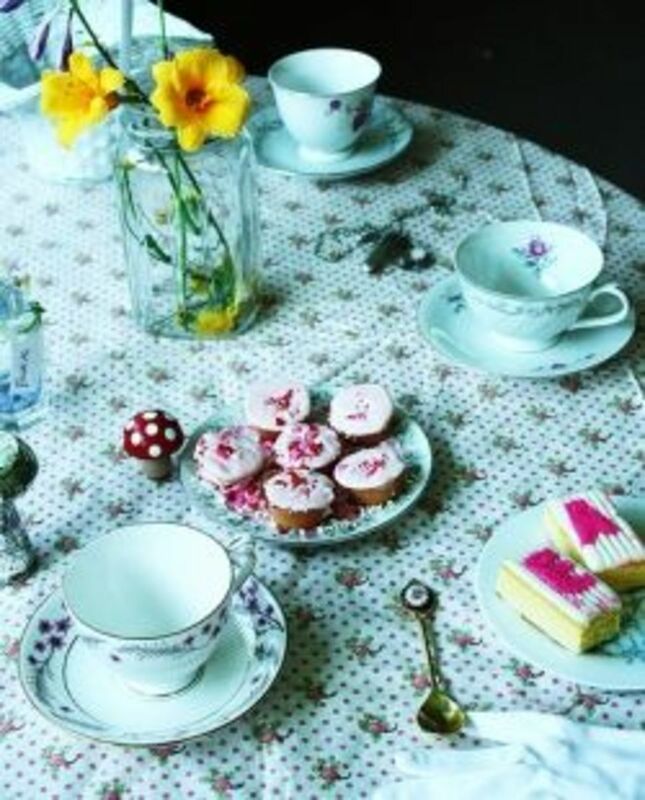 If you have a women's group, you can plan a special tea party just for them, or you can host an event for everyone. Make the event special by sending a lovely invitation and asking them to dress in their finest. Decorate the room with flowers and lace. Lay fake pearls across the tables to give it that Victorian tea party feel. Have some old music playing. Invite some young girls to a ladies tea party. Check with your local Girl Scout or Brownie troops for interested groups. Perhaps you could send invites to granddaughters (and great-granddaughters) of some of your seniors for a Granddaughter Tea Party. Tea trivia questions and quizzes. Thousands of quizzes and quiz questions and answers about Tea. Toss a little tea trivia into your next afternoon tea party and quiz your friends on their knowledge of this healthy, delicious, and relaxing beverage. What percentage of your group prefers tea to coffee? What percentage puts milk in their tea? What percentage likes their tea strong? Which type of tea is the most favored? What percentage of your group prefers hot tea to iced tea? How Many Teas Can You Name? Using a white board, chalk board, or large pad to keep track, as a group try to think of as many different types of tea as you can. You could make this a game, by dividing into two teams, and going back and forth. Bingo is favorite amongst most seniors, and there is a great Tea Party Bingo Game game that comes with a story to read. You can reuse the cards and play again by pulling the words from a bag. How many words can you find in "Earl Gray"? "Tea Party"? "Cup of Tea"? Another alternative would be to think of words with "tea" in it (like teach, tear, steak). Here is list of words with tea in them. A lower functioning group could try to name things in the room that start with "T". Yeah, they're corny, but they're still fun. Check out this list of tea jokes. Print out two copies of several photos of teacups or teapots and hang face down on a board or wall. Clearly number each photo. Divide the group into a few teams (or if it's a small group, play individually). Have someone on a team call out two numbers, and flip them over. If they match, then they get a point and get to go again. The team with the most points at the end wins. There are photos of teacups and teapots below that would work great for this. Reading to your group of seniors is an excellent activity that they enjoy, especially as their eyesight may not allow them to read as much as they used to. It can be a good fill-in when another program falls through or goes short (and we all know that happens). It is nice to have a few short stories on hand at all times. Reading short stories is a nice activity to provide to volunteers if you have them. Some people may not be comfortable leading a big program themselves, but would enjoy reading to them. A Cup of Tea is a lovely short story written in 1922. 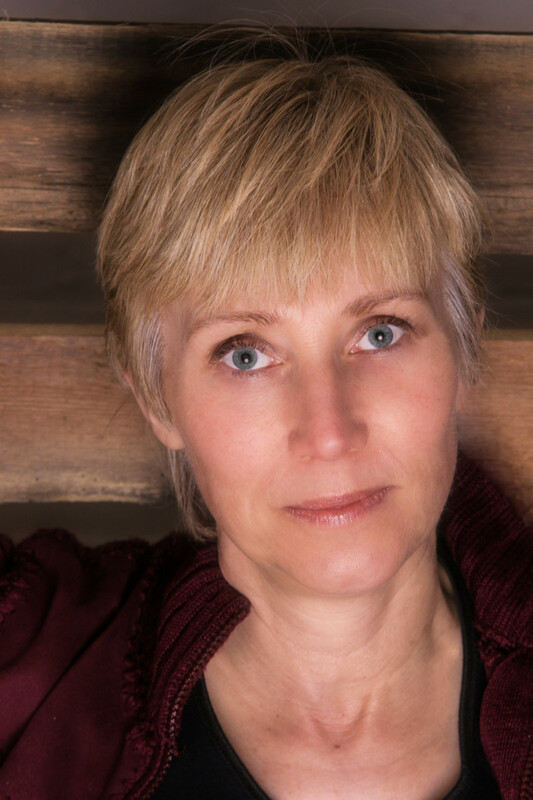 It is available to be read online for free courtesy of New Zealand Electronic Text Center, or it can be downloaded for free as an audio book from LibraVox (Story #4). Ginger Root Tea is a short story by blogger Lotay Yang. A nice Cup of Tea is an essay on making great tea that was first published in the Evening Standard newspaper of 12 January 1946. How do you decorate for National Hot Tea Month? With a tea bag wreath! Check out this wreath made with clothes pins, and this other variation on it. Tea bags have beautiful colors and artwork on their packaging so they are great for decoupage. Check out this tea bag clipboard. You can use the same idea to decoupage a small wooden box, or a small board as a door hanging. Teacups and teapots are great shapes so paper crafts are perfect for National Hot Tea Month. Be sure to have some pieces already cut out ahead of time for those who have a hard time cutting. Try these: Teacup Tidings, Teacup Card. While this may not work for every senior group (as residences often do not allow candles), this is a fun and beautiful craft. Turn a teacup into a lovely candle like these. 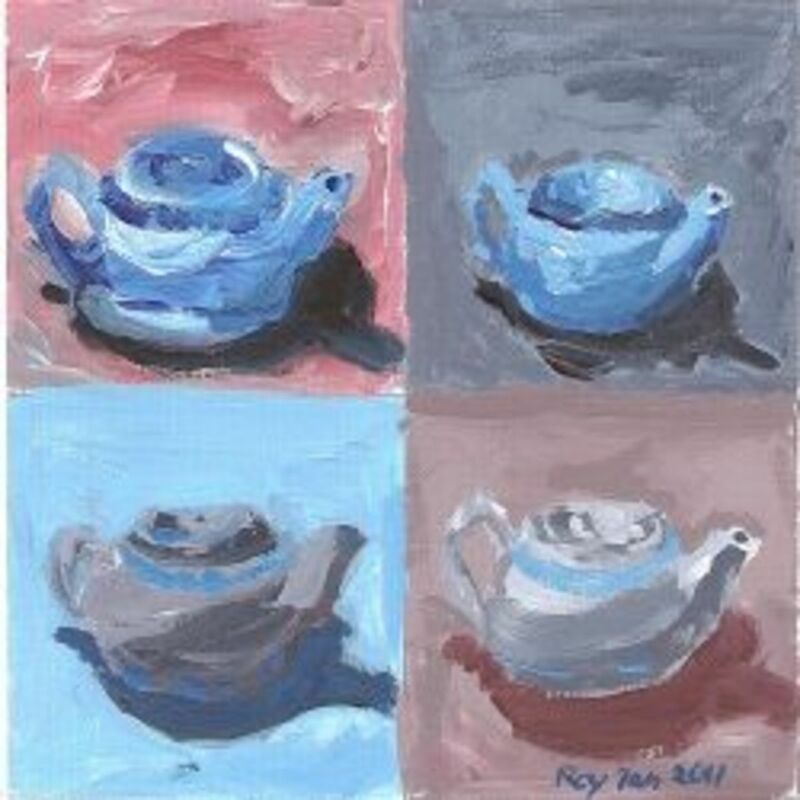 Teacups and teapots make for beautiful subjects for a still life painting or drawing. 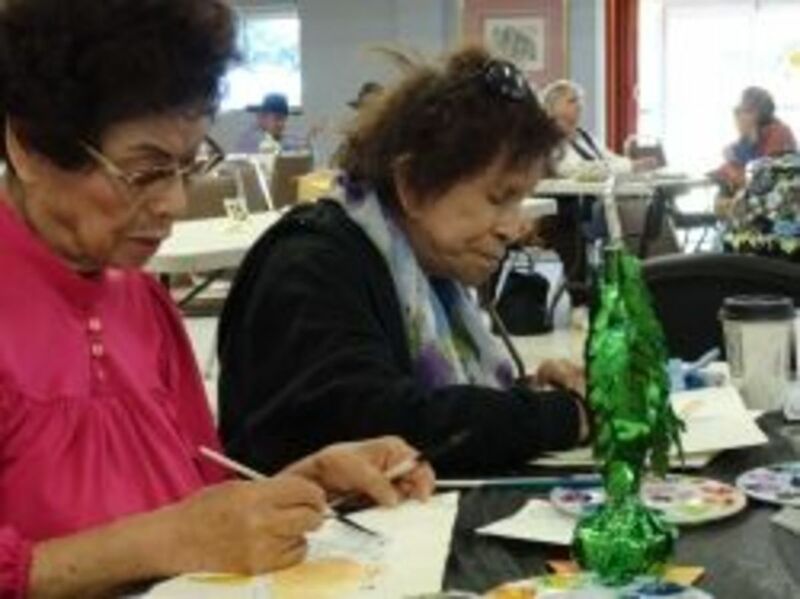 Lead a class in making a teacup watercolor, or painting, or even a drawing class. Have some blank teacups and teapots printed that people can use to draw their own decorative designs on. It seems pretty obvious that during National Hot Tea Month, the cooking group should make tea cookies. Here are some recipes for cookies made with tea, and cookies that taste great with tea. I love tea parties. I haven't yet thrown one, but would like to. I book marked this lens so I can keep coming back for ideas. I love this idea too. I didn't realize that January is National Hot Tea Month. I will make a note of this on my activity calendar. We are having a Summer Survival Tea and Fashion Show (with Lutheran Thrift Store) in the end of Sept. High and Low Teas are great activities. What a brilliant creative Lens - I love it! You've shared some great ideas and links, can't wait to check out them out. You so deserved LOTD. Very cool lens. I love tea. Some times I use milk, it depends on the type of yea I am drinking. I used to put milk in my tea ... but not anymore ... now it's lemon. I have always believed America should never had a Boston Tea Party but rather a Boston Coffee Party and thrown that file smelling black varnish overboard instead. I have a problem at every business meeting tea is never offered and I must endure the stench of coffee throughout the meeting! This is an absolutely beautiful, well laid out and informative lens. Congratulations on your very well deserved LotD! Cool, I love tea! some of my favorites are Jasmine, Irish Breakfast, Green Tea (there are many kinds), Celestial Seasonings many teas also. Love the lens, wish I had thought of it!! I don't much enjoy the taste of tea. But I really do enjoy the ritual and the beautiful cups and tea pots. Lovely lens. Never knew there was any such thing. Great lens and glad you got LOTD! congratulations on LOTD and a lovely inspiring lens- well done! My late grandmother was British and very attached to her tea times. I have lovely memories of having tea with her. This is such a great lens with lots of tea worthy ideas to help celebrate National Hot Tea Month. Oh, and congrats on LOTD! *Squid Angel Blessed* and added to My Squid Angel Blessings 2012 to the "Holidays &amp; Celebrations Â» Wacky Holidays " neighborhood. I love tea, especially after eating oily food, helps clean my pallete :D BTW congrats on the LOTD. Congratulations on LOTD! Tea is a fine drink and I always feel so civilized when I drink it. Nice lens. I'm a big tea drinker, too. Love these ideas on this lens! You have a lucky group of seniors in your neighbourhood! Glad to see you got the recognition you deserved for this lens with the LotD!!! Congrats! :) I'll sprinkle some angel dust around here to make it a little extra shiny. 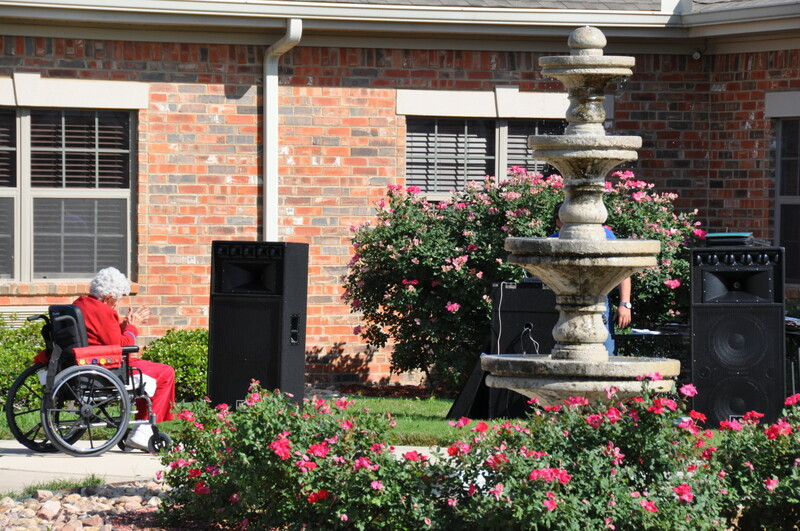 I wish I knew the email address of the activities director at my mother-in-law's retirement home. I would most definitely share this page about National Hot Tea month with whoever it is. Clicked on the link for the Tea Bag Wreath above and Pinned it. @BunnyFabulous: This is a great idea. I've added it to the list. Inter-generational programs are always so enjoyed. I am a tea junkie, yes I confess, my whole family. Whenever something bad happens first thing is "Put the kettle on" as if that will cure all ills but psychologically it sure seems too. It lets you calm down and take time to think things out. Blessed! Tea can also connect seniors with younger generations. My preschool-aged daughter and her 84 year-old grandmother love having tea parties together...both pretend ones and with real tea. They sometimes even invite me. ;) Congrats on LOTD! Tea is my favorite beverage. I love tea parties. And the pictures of the teacups are wonderful. One of the best times I've ever had was attending a Christmas tea with my daughter. We had such a good time and it brought us even closer enjoying the time together. We also used to have a tea once a month alternating between her house and mine. She's a busy RN now, so we don't get to do that any more. But I sure have some great "tea memories." Thanks for sharing a wonderful lens. Blessed by a SquidAngel. 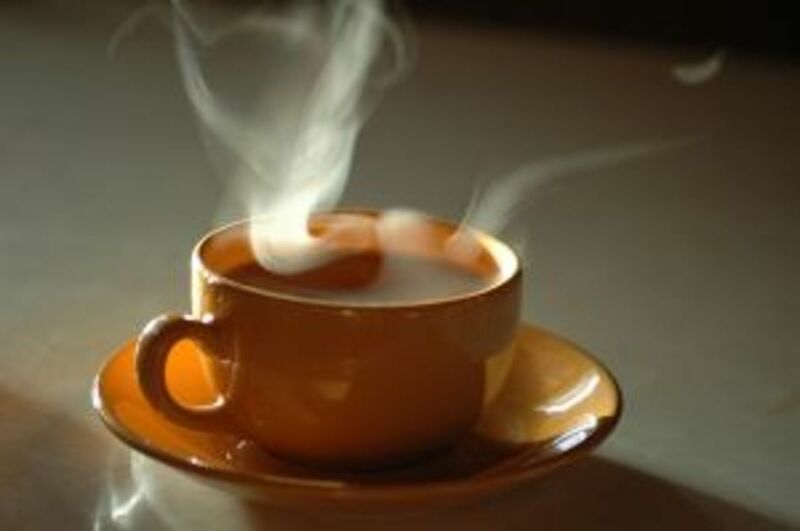 Activities for Seniors during National Hot Tea month, has loads of ideas and tips and is a fantastic idea for al ens. I'll have to say that your lens is really nice. Well done. This is so charming.. luv it. I have always adored pretty bone china tea cups. Angel blessed lens. 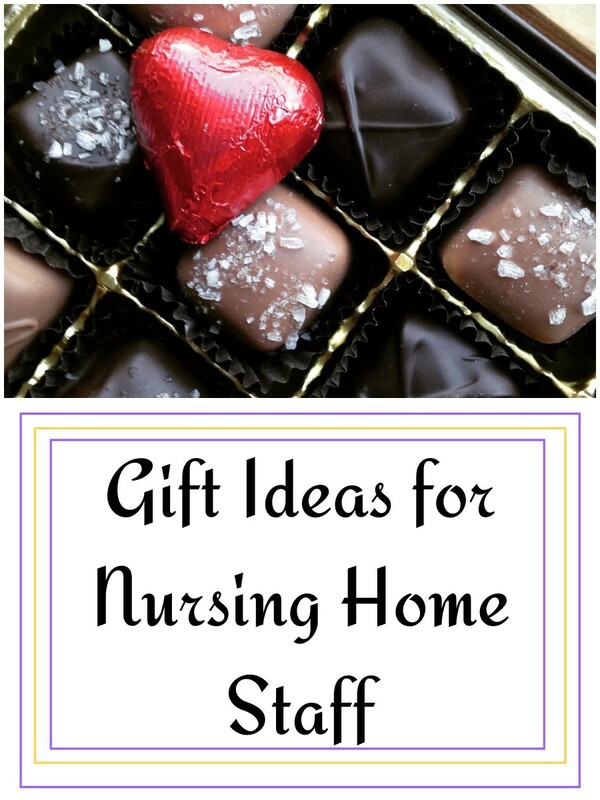 What delightful ideas for activities for Seniors during National Hot Tea month. Congrats on the LOTD designation, very well deserved. I love tea! My favorite at the moment is Darjeeling - not too strong and very calming. Great lens and congrats on LOTD. I love your lens. I love tea. This is a great lens, thank you. What a fabulous topic and a great resource. Love the pretty teacup and teapot pictures, too. Great Lens of the Day - congratulations! I love tea, and today's the perfect day for it (chilly and damp). You can cook with tea too (not just cookies). I recently made an Indian dish with chickpeas and tea. Very good too! Nice content! I love to have a cup of tea, or chai, as it is known as in India..Here's to the Hot Tea Month! Doing the LotD dance of joy with you, congratulations...and blessed! How exciting to get LOTD. Very fun article! I am just starting to drink hot tea. Your lens caught my eye! Congratulations on LOTD and to God be the glory! Lovely content. Congrats on getting Lens of the Day!!! I adore tea and have been drinking it since I was little. My grandmother started me on it and since I do not like coffee at all, it's worked out well for me. ;) I did see a nice bit on tea cozies and for seniors who like to sew or knit, that might be a fun tea-related activity. Very nice ideas already! Thanks for sharing! I'm not a senior, but I heartily approve of this celebration. Yes, indeed, I'll be drinking my share of that hot tea as January creeps on! oph !nice teapot and teacup as well as your recipe and lens ! Make mine green, please! Or white. I am an inveterate tea drinker, drinking double cups several times a day. A fine lens. I am off to take a look at those short stories. Congratulations on being featured on the home page of Squidoo! This is a very enjoyable and informative lens. Well done. Some of my fondest memories are over a cup of tea. Bookmarking this page. Congrats. on the purple star. I love this! I am a big tea fan and would really love to host a tea party. :) Seems like a great way to try new varieties. Beautiful lens! I love tea, too. So much, in fact, I wrote a book about it! Congrats on your purple star! Love all the tea "stuff"! 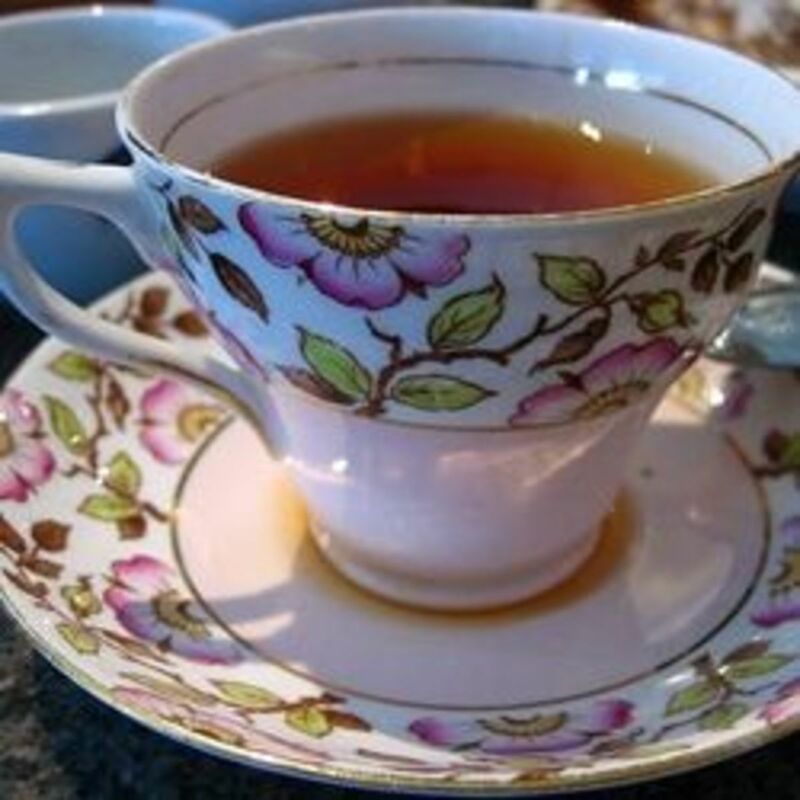 Tea is wonderful, and these ideas for seniors and other groups are wonderful for National Hot Tea Month. Speaking of Tea, my 14-year-old grandson has become very interested in Japan and Japanese culture and is studying Japanese in school this year. As a result he wanted a Japanese Tea Set for Christmas, which he got, along with a description of the Japanese Tea Ceremony. Anxious to hear how he enjoyed it. Now - can I have scones with my tea, please? i always love seeing more ideas for seniors.